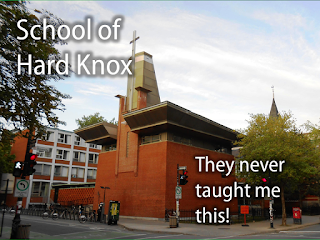 School of Hard Knox; They never taught me this! 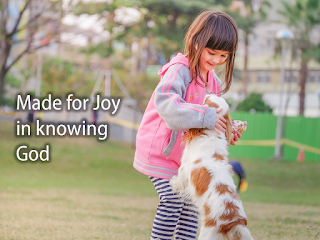 In 2004 the General Assembly of the Presbyterian Church in Canada commended a document prepared by the Church Doctrine Committee for use in churches. 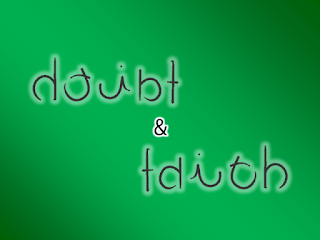 The document was called "A Catechism for Today," and it was an updated version of a kind of teaching tool, in the format of a series of questions with supplied answers, that has been used in churches since the time of the reformation. 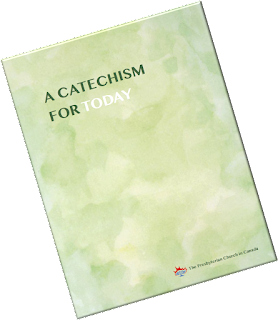 You can download and read the Catechism for yourself by clicking here. 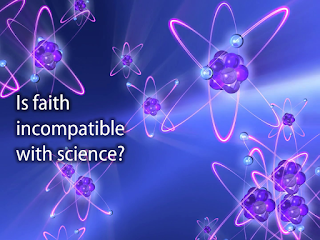 Is faith incompatible with science?